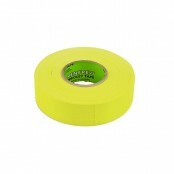 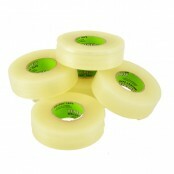 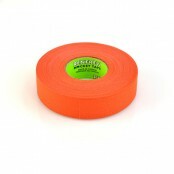 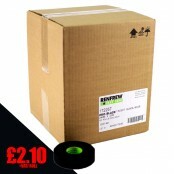 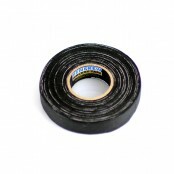 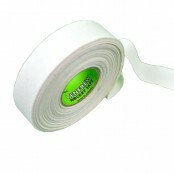 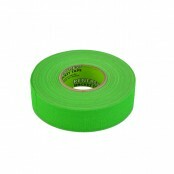 NEW PRO-XT ice hockey stick tape, roll of 25m x 24mm Black Pro-XT Stick Tape. 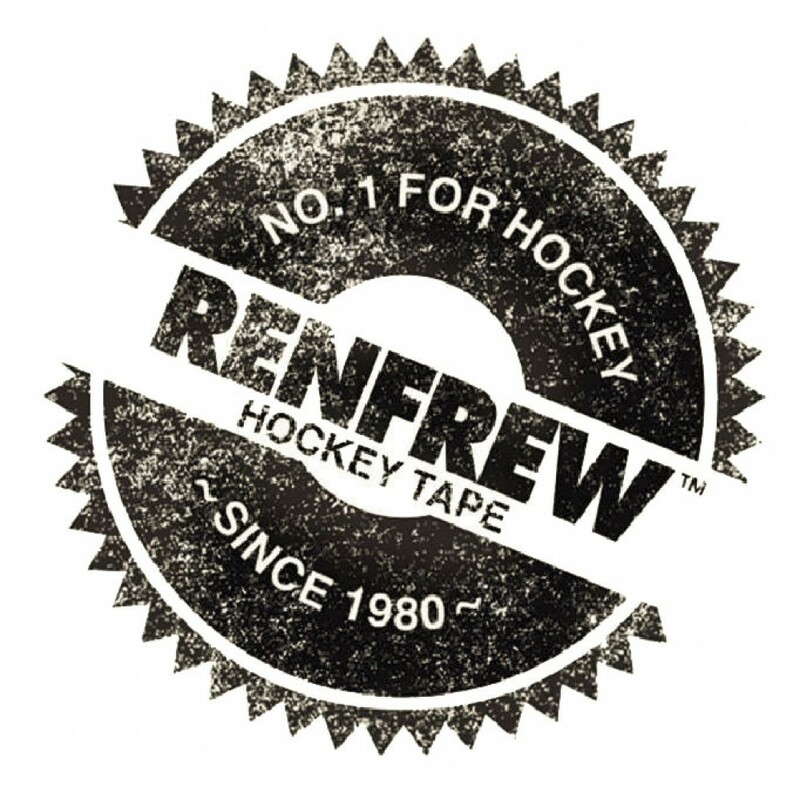 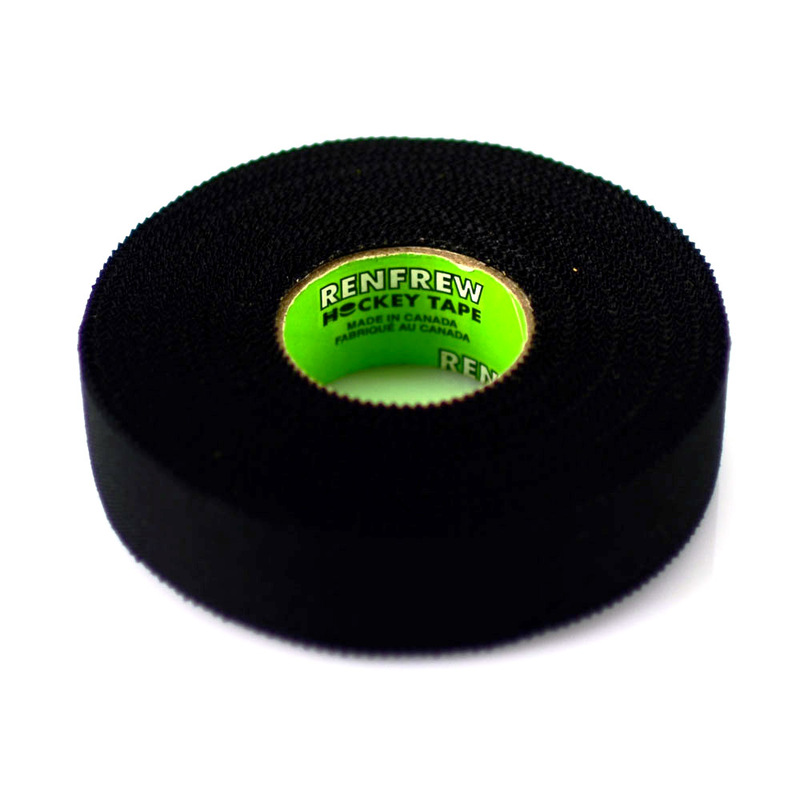 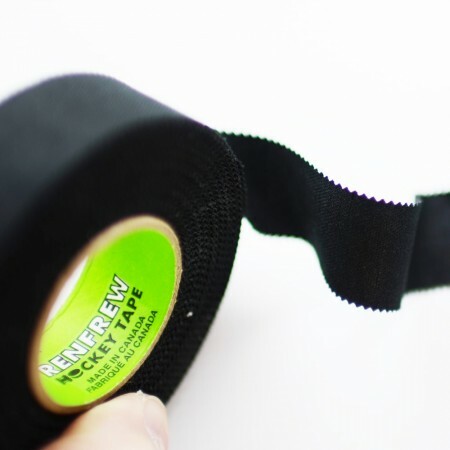 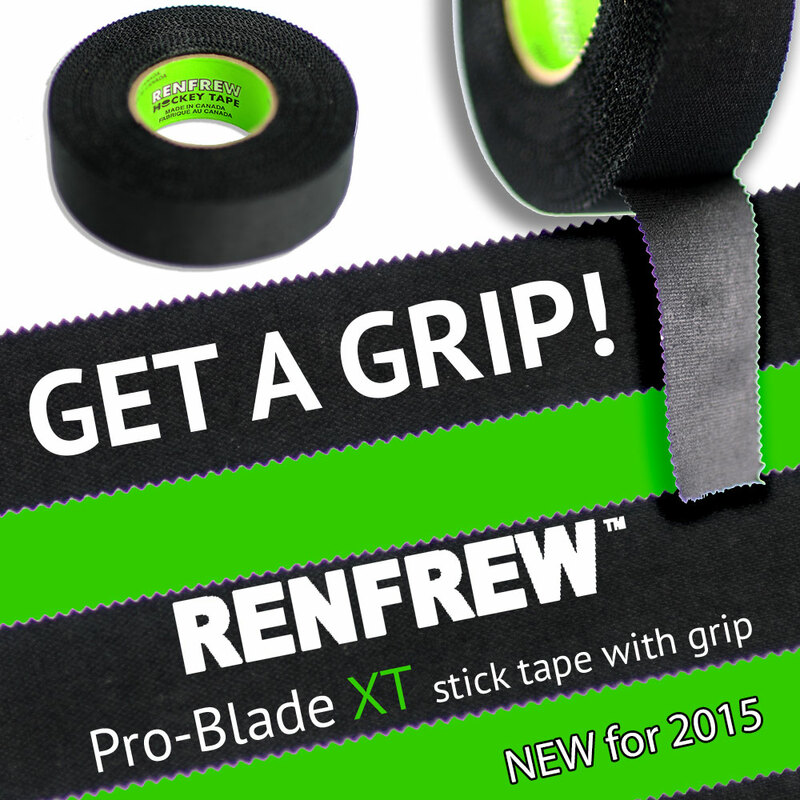 Get more grip and friction with this NEW premium cloth tape specifically designed to overcome the needs of demanding hockey environments. 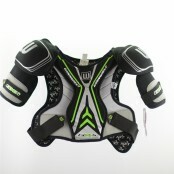 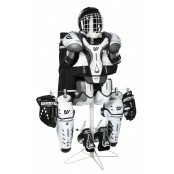 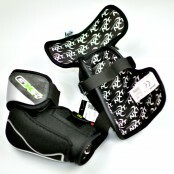 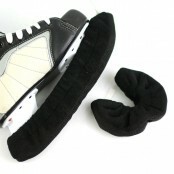 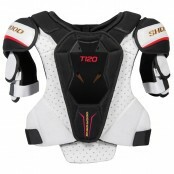 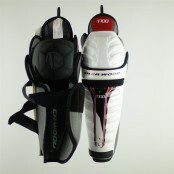 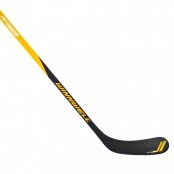 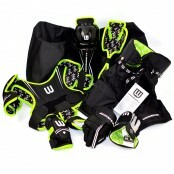 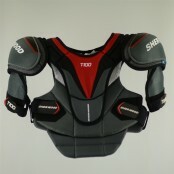 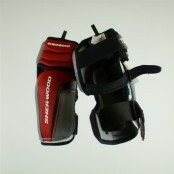 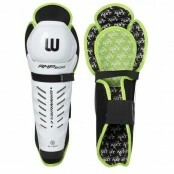 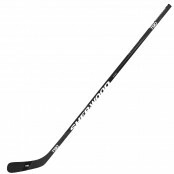 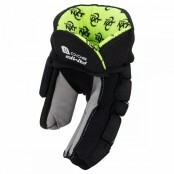 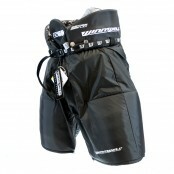 It simply wears less and provides increased level of feel and grip when stick handling the puck. 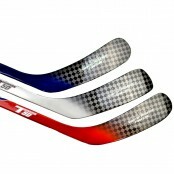 The Pateneted "Pinked Edges"provide extra grip when applied to today's modern one pice composite sticks.